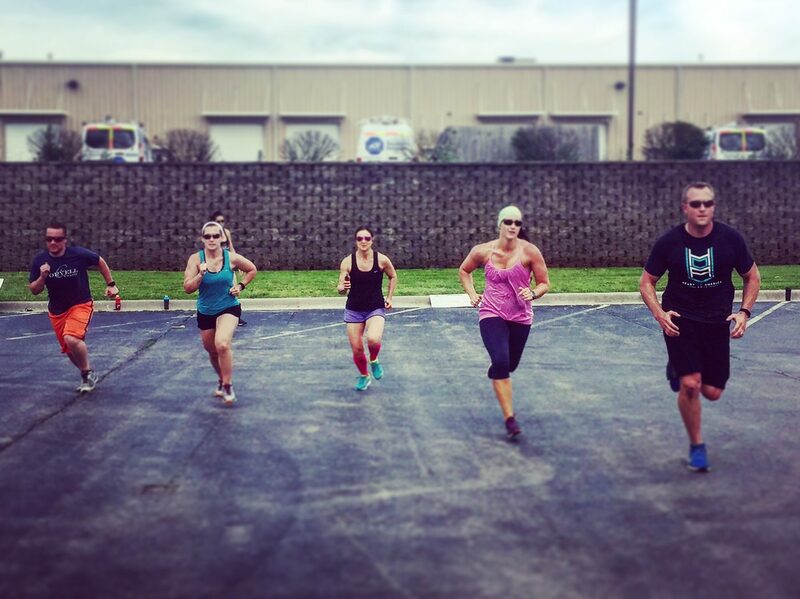 Complete the following short WOD on your own time, and post your results to the CrossFit Running FB page! <<Not kidding about that last part. Get out on the trail! Its BEAUTIFUL outside! Post your trail mileage this week and a pic of the trail in all its Fall splendor! Each round is 10min (RX) or 12min (scaled); choose RX or scaled prior to beginning the WOD.